Happy Thursday afternoon to you, cryptofans, noobs and geniuses alike. Every Thursday we here at Coin Clarity like to just check in on you, see how your investments, portfolios and cryptocurrency-related projects are doing, and give you a run-down of some of the stories that have made the news this week so far. Were you a bit nervous – like we were – that the great, feared “bitcoin bubble” might finally be coming to a head? Are you still in “buy” mode or are prices a bit too steep for you now? Here’s some clues in the form of news events that might just help your financial decision-making processes. Bitcoin is an attempt to replace fiat currency and evade regulation and government intervention. I don’t think that’s going to be a success. Eventually governments will take any action they need to prevent (a takeover by bitcoin of fiat currencies). The former fed chairman, who oversaw the biggest bank bailout of all-time during the financial collapse of late-2008/early-2009, echoed sentiments previously relayed by other financial industry titans in the past few weeks. 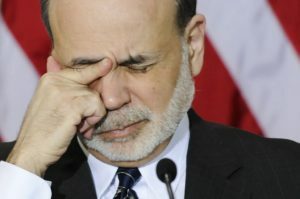 Though it may just be a coincidence that Bernanke is on the same side of the issue as those helped most by his generous liquidity injections, the decentralized nature of bitcoin poses a legitimate threat to the monopolistic control that giants like Bernanke and Jamie Dimon currently have over the world’s banking system. Bitcoin has no core fundamentals. It is not built on anything trustworthy or technically sound. Bitcoin is easily hackable and subject to disruption or disintegration. Bitcoin is only used by thieves, money launderers, terrorists, and other criminals. Cryptocurrencies are simply a fad that will soon pass. Of course, none of these statements have been proven to be true so far. The safety issues surrounding bitcoin were recently addressed by cybersecurity expert Raj Patel in an opinion piece on Wednesday. He noted that while bitcoin can easily be stolen if not properly secured, ignorance of how the technology works is what largely drives the public’s fear and mistrust of it, even if it has never actually been hacked. Government agencies as powerful as the Pentagon have also concluded that blockchain technology is immutable – it cannot be destroyed or tampered with when decentralized to a great enough degree (run on enough different nodes worldwide to ensure that it cannot be stopped by any single government or entity). 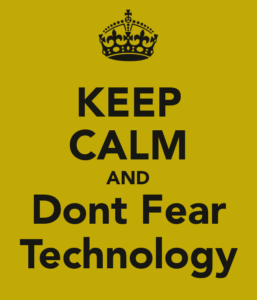 These tamper-proof qualities allow for the securing of not only data storage but sensitive communications as well, which make the blockchain an attractive alternative to the breachable methods employed by disgraced personal data collection corporations like Equifax and Yahoo. Bitcoin’s continued price rise, bringing popular altcoins like Ethereum, Dash and Litecoin along with it, is the ultimate proof that the naysayers are wrong. Though the price of BTC could drop to $100 tomorrow, for the moment, its critics are overwhelmed by evidence contrary to their position. Analyst price predictions which put bitcoin as high as $25,000 in 5 years are based on sound reasoning and rationale, mainly that bitcoin does possess “fundamentals” which render it a legitimate commodity and/or store of value. More support for the legitimacy of bitcoin comes from Silicon Valley, which has fully embraced the idea of the ICO and is feverishly looking for new ways to employ blockchain technology into everyday life. 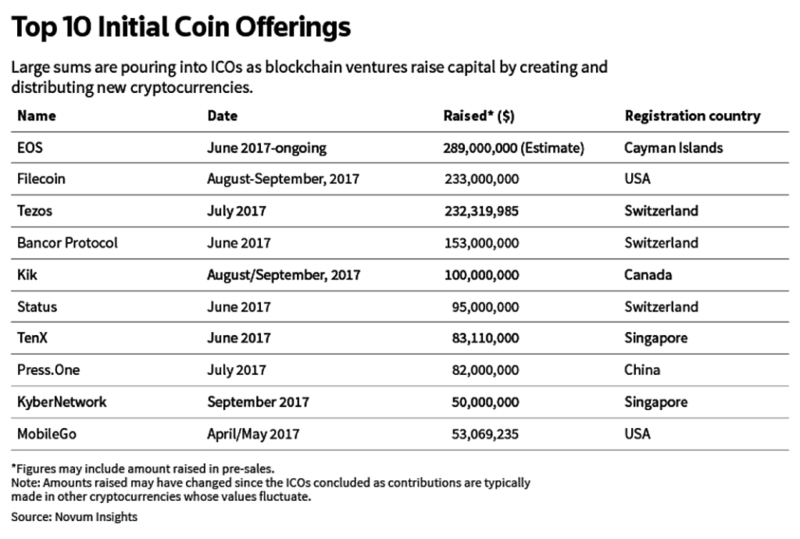 Even though mega-successful ICOs like Tezos are now facing scrutiny over legal and jurisdictional issues, crowdfunding records are still regularly being broken by those looking to get in on the blockchain revolution. 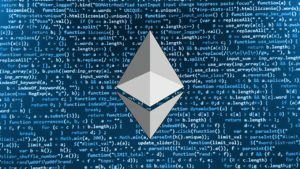 Ethereum Hard Fork a Success or Not? Interestingly, the answer to this question lies somewhere in the middle, according to a story released by CoinDesk this week. Even though the highly-welcomed hard fork went into effect last week, it would appear as if the majority of Ethereum nodes have yet to upgrade their software to meet the requirements of Byzantium, the name given to Ethereum improvement protocol behind the fork. So far, there have been no major incidents that may cause an Ethereum blockchain split or other disruption to the platform, but the lag of upgrades among nodes is worrisome because the chance for problems remains until all nodes are on board with the new software version. Despite the minor hiccup, Russia’s largest bank, Sberbank announced plans to join the Enterprise Ethereum Alliance (EEA) on Wednesday. The EEA’s stated goals are to “connect Fortune 500 enterprises, startups, academics, and technology vendors with Ethereum subject matter experts,” in order to facilitate the usage of smart contracts among public and private enterprises. It would appear that the cryptocurrencies that are forging bold new paths into the future are bringing along millions – if not billions – of dollars along with it, regardless of what the “Wizards of Wall Street” might have to say about it.